Wire and Washers? What is she making? 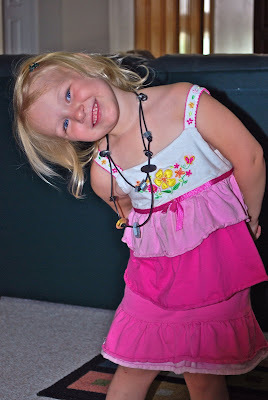 ...more proud of the necklace she created with Daddy. haha she is amazing... and adorable... sorry bout that!!! !